192.168.1.100 is the beginning of the default dynamic IP address range for some Linksys home broadband routers. It's a private IP address that can also be assigned to any device on a local network that's set up to use this address range. The 192.168.1.100 address can be configured on a network so that a specific device is assigned that address. It can also be used as the default gateway IP address. A network client does not gain improved performance or better security from using 192.168.1.100 as its address compared to any other private address. There's nothing intrinsically special about this IP address. Many Linksys routers set 192.168.1.1 as their default local address and then define a range of IP addresses that are made available to client devices through DHCP (Dynamic Host Configuration Protocol). While 192.168.1.100 is often the default for this setting, administrators are free to change it to a different address, like 192.168.1.2. Some Linksys routers support a configuration setting called "Starting IP Address" that defines which IP address is the first one in the pool from which DHCP will allocate addresses. The first computer, phone, or other WiFi-connected device using the router is typically assigned this address. If 192.168.1.100 is chosen as the starting IP address in the pool, newly connected devices will use an address in the range. As a result, if 50 devices are allocated, the range is from 192.168.1.100 through 192.168.1.149, in which case the devices will use addresses like 192.168.1.101, 192.168.1.102, etc. 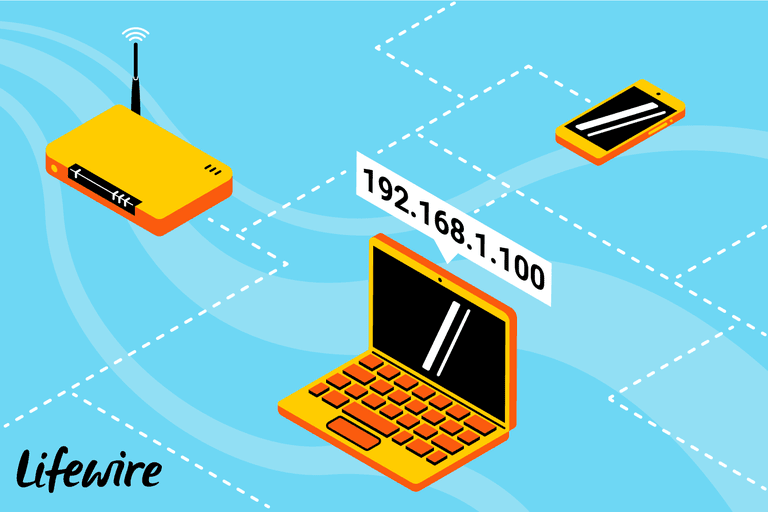 Instead of using 192.168.1.100 as a starting address, that address might instead be the IP address assigned to the router itself that all the connected devices use as their default gateway address. If this is the case, and you need to make changes to the router's settings, you have to log in with the correct credentials at http://192.168.1.100. Any private network, whether a home or business network, can use 192.168.1.100, no matter the type of router involved. It can be part of a DHCP pool or set as a static IP address, The device assigned to 192.168.1.100 can change when a network uses DHCP but does not change when you set up networks with static addressing. Run a ping test from any other computer on the network to determine whether 192.168.1.100 is assigned to one of the networked devices. A router's console should also display the list of DHCP addresses it has assigned (some of which may belong to devices currently offline). Because 192.168.1.100 is a private address, ping tests or any other direct connection attempt from the internet or other outside networks will fail. Avoid manually assigning this address to any device when it belongs to a router's DHCP address range. Otherwise, IP address conflicts result, because the router can assign this address to a different device than the one already using it. However, if the router is configured to reserve the 192.168.1.100 IP address for a specific device (as indicated by its MAC address), then DHCP won't assign it to any other connection. Resolve most DNS-related problems on a computer using an IP address (including 192.168.1.100) with the ipconfig /flushdns command.